Y'all, I'm seriously giddy about today's post. I Shall Be Near to You by Erin Lindsay McCabe is one of my favorite books of 2014. In fact, this historical fiction novel has also managed to clam a post on my all-time favorites shelf! The main characters, Rosetta and Jeremiah, worked their way into my heart and have stayed on my mind ever since I read it earlier this year. If you need a reminder about why I loved it so, here's my gushing review. I cried so much reading it, which never happens for me. I Shall Be Near to You comes out in paperback today. 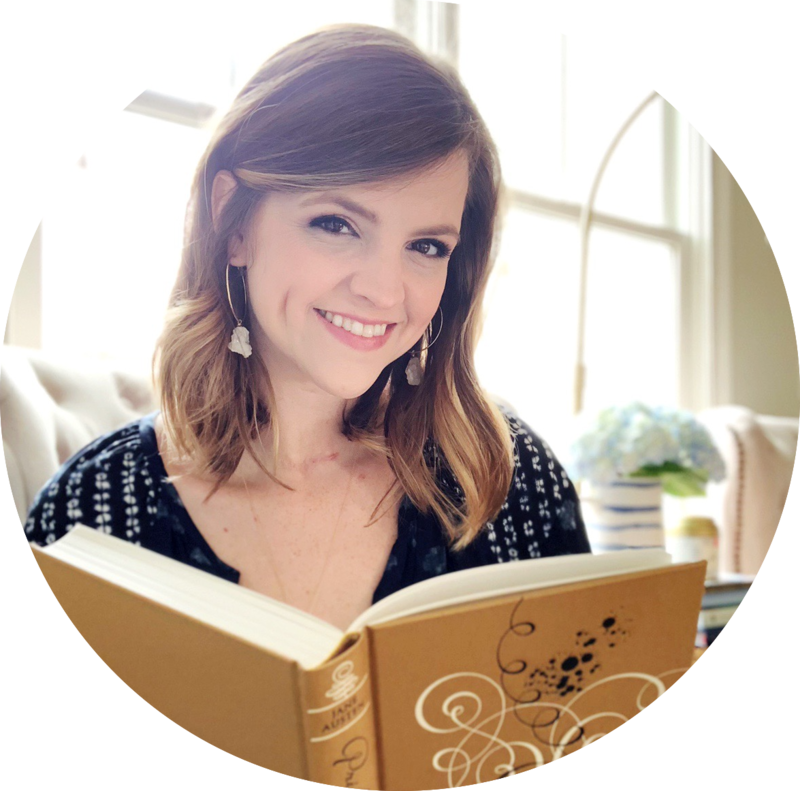 To celebrate its release, I've got something special: a guest post from author Erin Lindsay McCabe! I love this author just as much as I love her books. The Civil War is one of my favorite time periods to read about, and I knew how much research Erin had done for her novel. So, I asked her to share her favorite books about the Civil War. 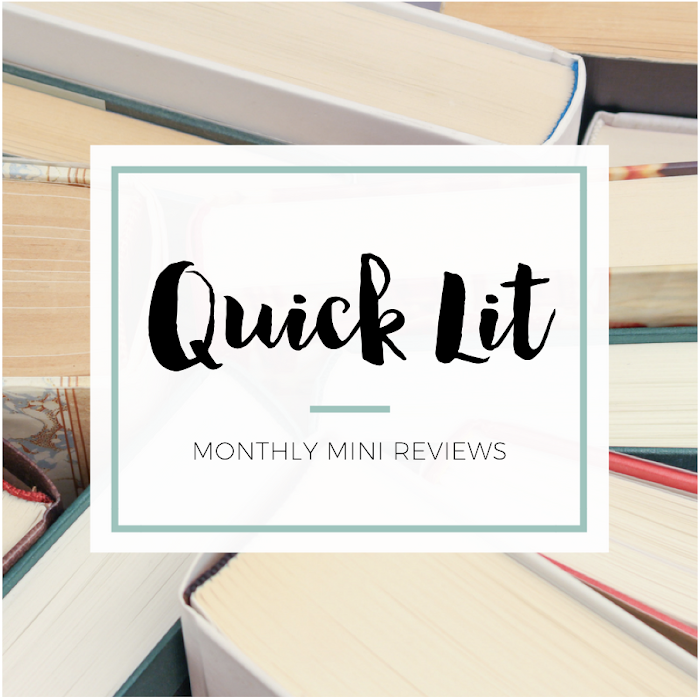 I've included the covers for all of the books mentioned throughout the post - just click on them to go to each book's Goodreads page. Do you see now why I was so excited about this post? While I read quite a few pure battle histories as research for I Shall Be Near To You, I don’t really recommend them unless you’re someone who is really interested in politicians, generals, war strategy, and battle tactics—if you want to see my full bibliography, it’s here. What interests me most about the Civil War is the ordinary person’s experience of it, especially the women soldiers. 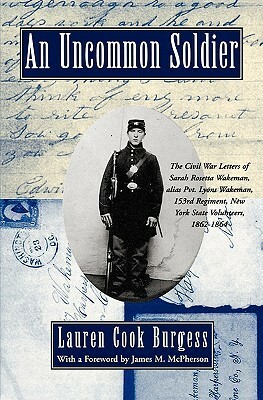 So the first book I always recommend to readers is the collection of the real Rosetta’s letters: An Uncommon Soldier: The Civil War Letters of Sarah Rosetta Wakeman, Alias Pvt. Lyons Wakeman, 153rd Regiment, New York State Volunteers, 1862-1864, edited by Lauren M. Cook. They’re the only collection of letters yet discovered from a female soldier, but that’s not the only reason they’re so special. The first time I read her letters, I fell for Rosetta’s feisty voice and strong will, while my curiosity was piqued as much by what she said as by what she left out. Her boldness and tenderness manage to surprise me every time I read through her letters. And I still find something new each time I turn to them, whether it’s a turn of phrase or the subtle nuance of her words. 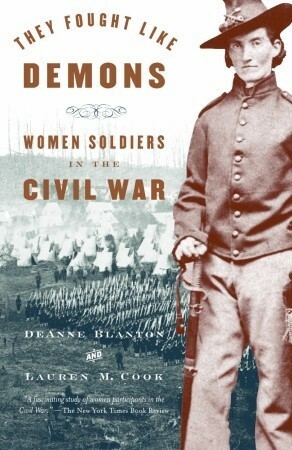 The second book I always recommend to anyone who wants to know more about the over 200 documented female Civil War soldiers is They Fought Like Demons: Women Soldiers in the Civil War, by Deanne Blanton and Lauren M. Cook, which is the most complete of the books I found about women’s service. It is full of amazing first-hand accounts of the women and provides an excellent survey of their participation and experience. I mined both of this book for so many tidbits, and there are so many amazing stories (like the ones of the six women who served while pregnant). 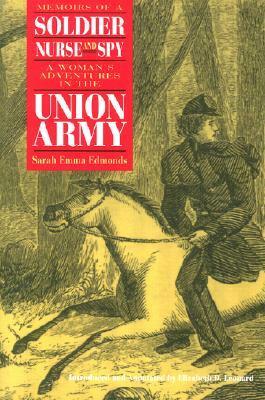 And, though I was frustrated by how little Sarah Emma Edmonds revealed about the practicalities of hiding in the ranks, her memoir, Memoirs of a Soldier, Nurse and Spy: A Woman’s Adventures in the Union Army is worth a read too, especially if you’re interested in the exploits and adventure in which a woman soldier might have participated. It’s also the only verified memoir by one of the female soldiers. A brand new work of non-fiction that is just coming out September 2nd (which I was really excited to tell Hannah about, except she already has it!) 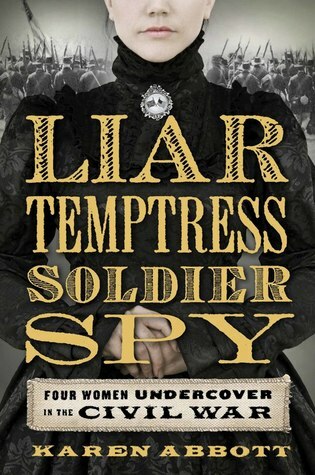 is Liar, Temptress, Soldier, Spy: Four Women Undercover in the Civil War, by Karen Abbott. I haven’t read it yet, but I’m really excited about it. 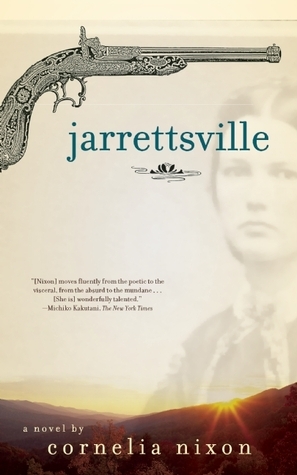 It traces the experiences of two female Confederate spies Belle Boyd and Rose O’Neal Greenhow (who makes an appearance in I Shall Be Near To You), and two Union spies Elizabeth Van Lew and Sarah Emma Edmonds. There just has not been much written about the women who served as spies during the Civil War, and much of it absolutely discounts the usefulness of the information they provided (I’m still mad about one history book I came across that said the female spies were mostly just passing idle gossip). These ladies were a fascinating bunch and I’m glad they’re getting more attention and credit for their roles in the war. 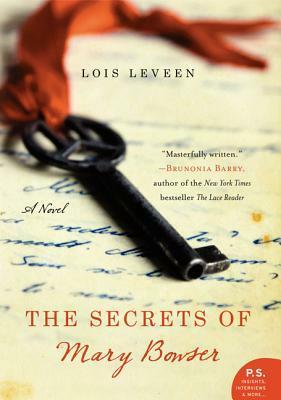 A fictional take on female spies is The Secrets of Mary Bowser by Lois Leveen. Featuring Mary Bowser, Elizabeth Van Lew’s freed slave who served as a spy in the Confederate White House (which was actually gray), Leveen crafts an impeccably researched story that gives a fascinating glimpse at the lives of both free blacks in the North and enslaved blacks in Richmond during the Civil War years. 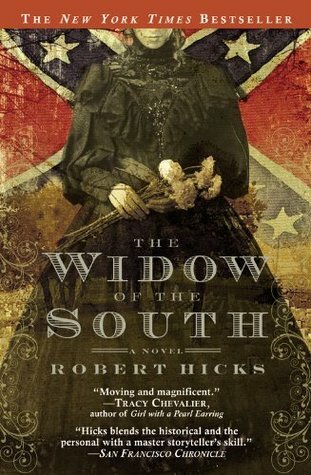 For readers wanting more of a sense of how the Civil War impacted women in the South, The Widow of the South by Robert Hicks is a must read. I am still just stunned when I think about a Carrie McGavcock, who re-buried 1,481 Confederate soldiers, largely on her own. Hicks’ description of how a soldier mentally prepares to go into battle is brilliant, as is the way his book addresses how the survivors of the war continued to grieve long after the last shots were fired. And of course, no Civil War list is complete without Gone With The Wind. Even though I’d seen the movie, the book still managed to be both a treat and a shock. It’s a chunker, and it does feel a bit long at times, but it’s not to be missed. 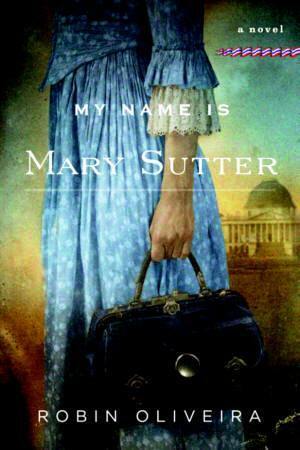 And lastly, two novels on my to-read list are My Name is Mary Sutter by Robin Oliveira, which traces the experiences of a female midwife who pursues her dream of becoming a surgeon during the Civil War and Jarrettsville by Cornelia Nixon which explores post-Civil War tensions when a woman with rebel ties publicly murders her fiancé, the son of an abolitionist. Both of these books won the Michael Shaara Prize for Excellence in Civil War fiction and to be honest I can’t figure out why I haven’t read either one of them yet—they both feature strong female characters doing unconventional things—right up my alley! 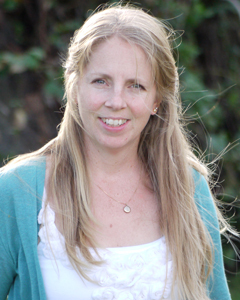 Erin studied literature and history at University of California, Santa Cruz, earned a teaching credential at California State University, Chico, and taught high school English for seven years before completing her MFA in Creative Writing at St. Mary’s College of California in 2010. A recipient of the 2008 Jim Townsend Scholarship for Excellence in Creative Writing and the 2009 Leonard Michaels Scholarship for Literary Excellence, Erin has taught Composition at St. Mary’s College of California and Butte College. Erin loved writing from the moment she learned how– cutting her teeth on sock puppet plays, poems, and short stories written from the point of view of her horse. Now she prefers to focus on writing historical fiction– a perfect outlet for a former diarist and pen pal letter writer. Y'all, go buy I Shall Be Near to You. RIGHT NOW. I love historical fiction and especially civil war era fiction. 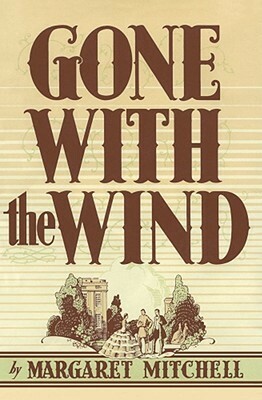 Gone with the Wind was what got me hooked on that. I didn't really enjoy Widow of the South but I will be checking out the rest of the books listed. I Shall Be Near to You sounds amazing! I Shall Be Near to You sounds marvelous (I love historical fiction, especially about the Civil War), so I'm definitely looking forward to reading it. And thanks for all of the recommendations! More books for my to-read list!